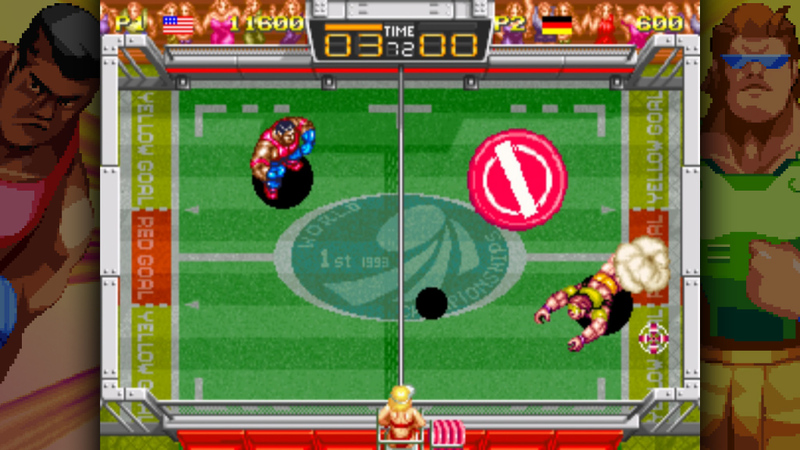 As someone who is all about arcade-style sports games, I should have played Windjammers by now, but I haven't. It's the same story for a lot of other cool Neo Geo games, actually. 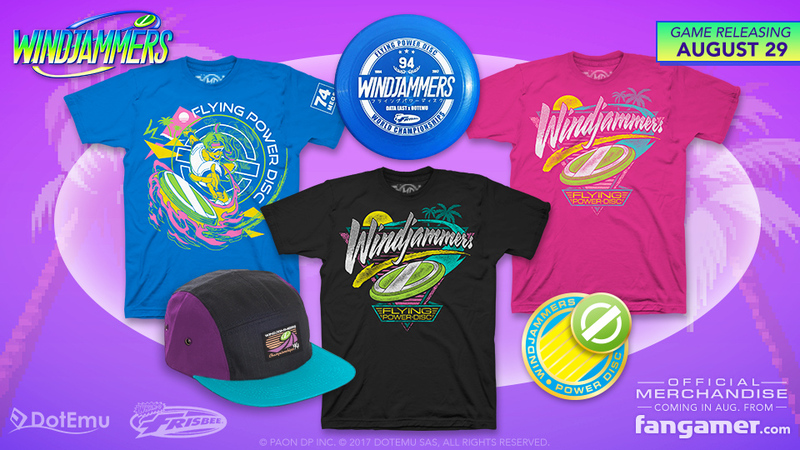 We've seen many ports in recent years, and Windjammers will thankfully be among that group next month. 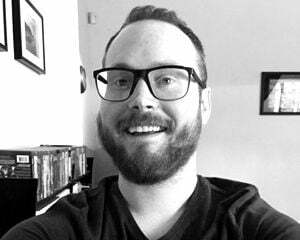 Here's my chance! DotEmu is bringing the disc-throwing Data East game to PlayStation 4 and PlayStation Vita on August 29, 2017. We've known this was in the works since last year, and now we know when it's happening. Soon enough, we'll be settling our differences on the court with GGPO netcode in tow.